Pipistrel’s booth in the Hall B3 is not our only participation at AERO this year. 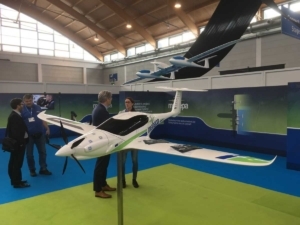 Even the Research and Development activities on hybrid-electric propulsion, conducted in the scope of EU project MAHEPA, where Pipistrel Vertical Solutions is the coordinator, are getting attention at the project booth in Hall A7. Pipistrel, together with seven other partners, is developing propulsion system components which can be integrated in a large variety of general aviation aircraft. 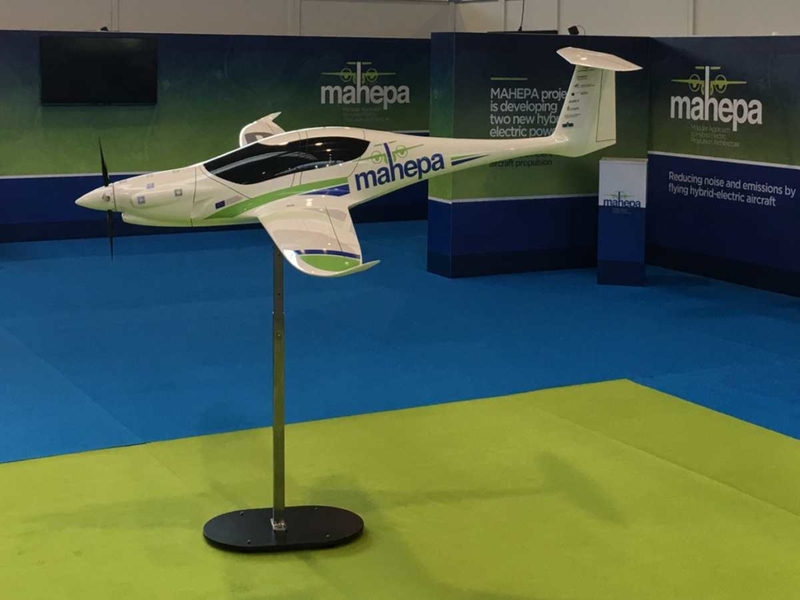 Even multiple energy sources are used to change batteries demonstrating how generators connected to combustion engines or fuel cells represent viable alternatives . 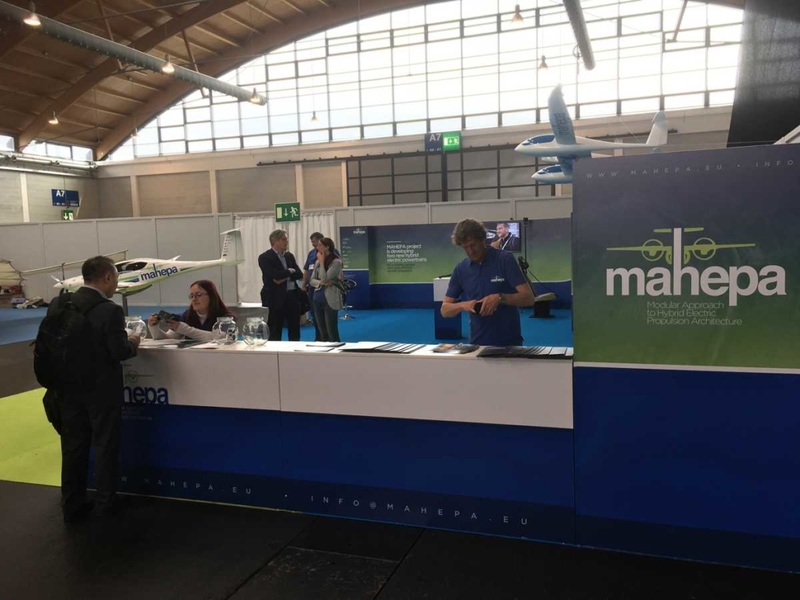 Meanwhile on our main booth we were honoured by the visit of ing. mag. Peter Olsinger, the General Manager of BRP-Rotax. 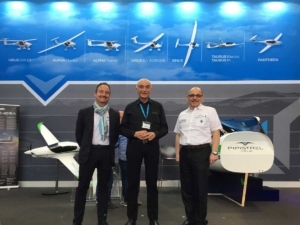 Pipistrel has been tightly cooperating with Rotax for many years and we’re looking forward to more projects together!